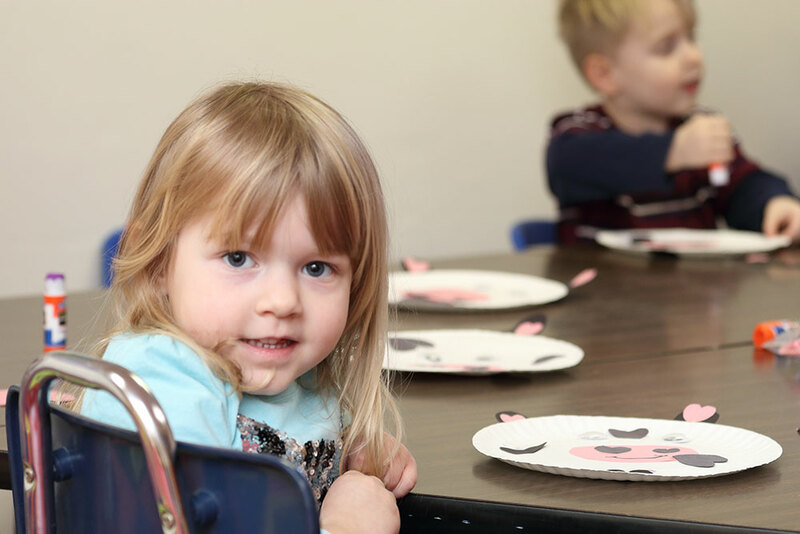 Do you like working with infants and toddlers? 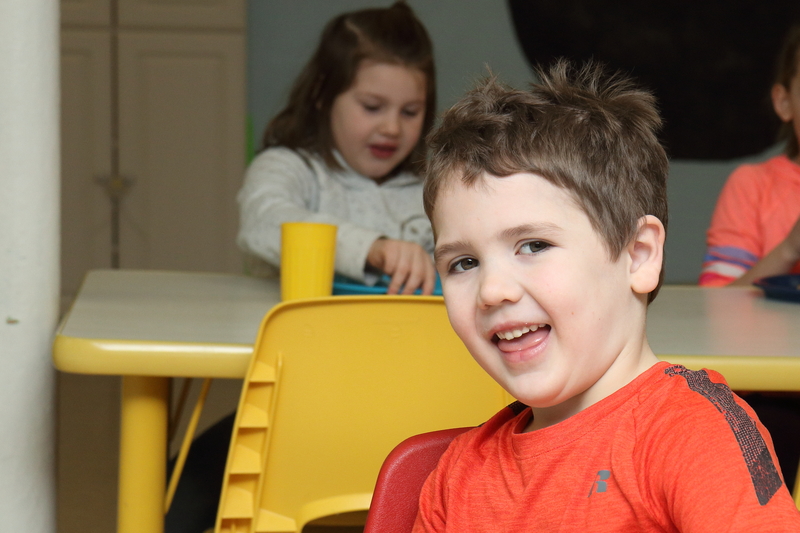 Then come work on our team; we have fulltime & Parttime caregiver positions open. 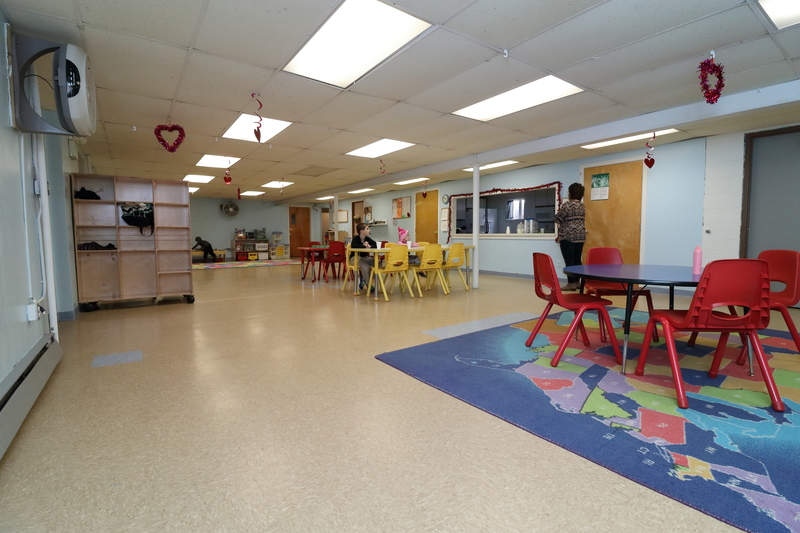 Apply onsite or call for details! 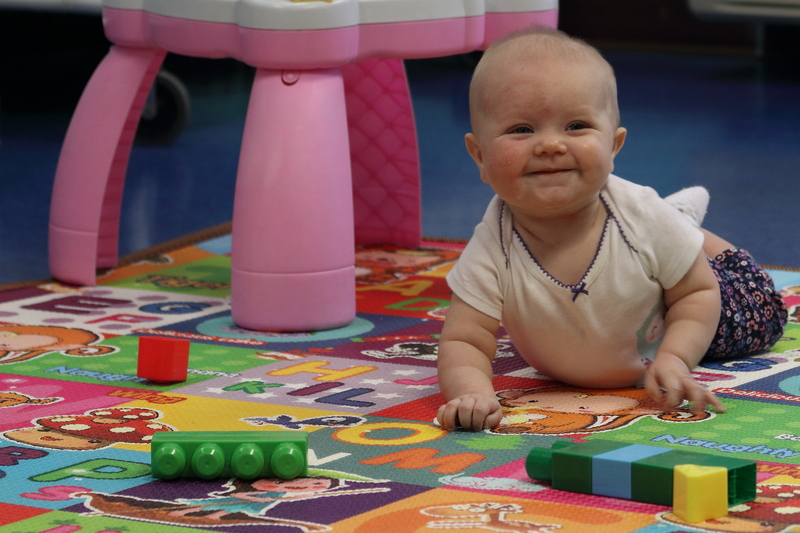 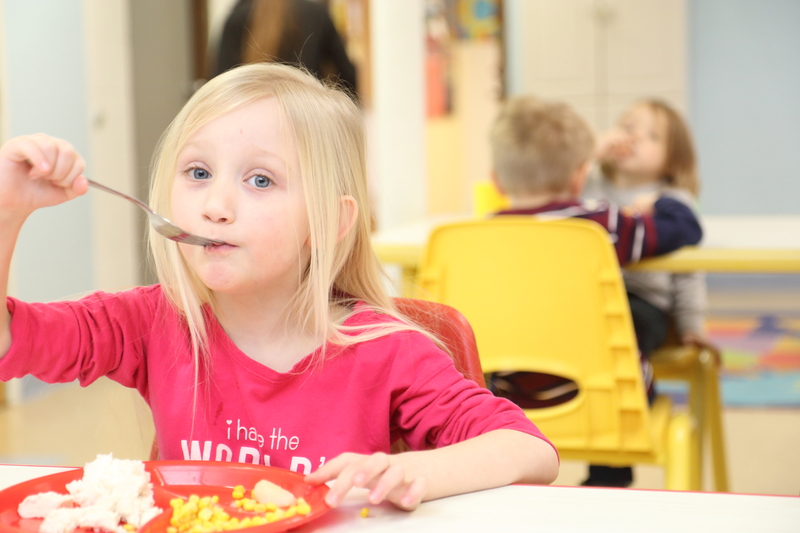 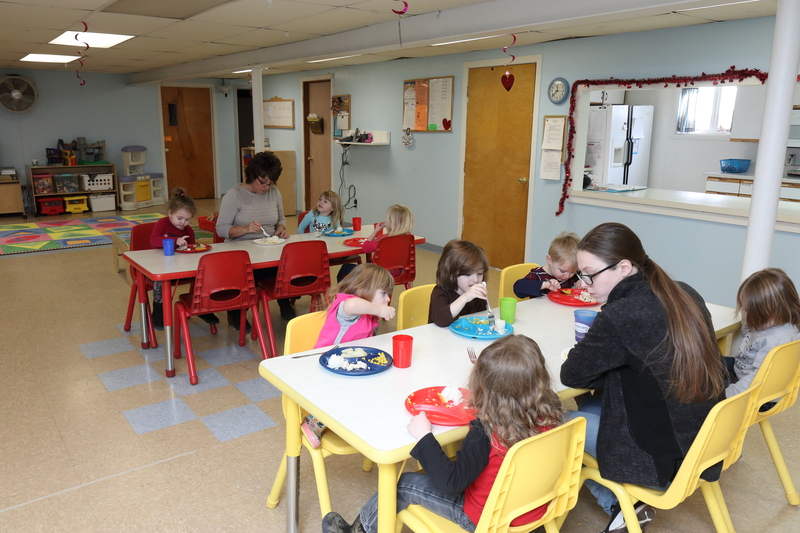  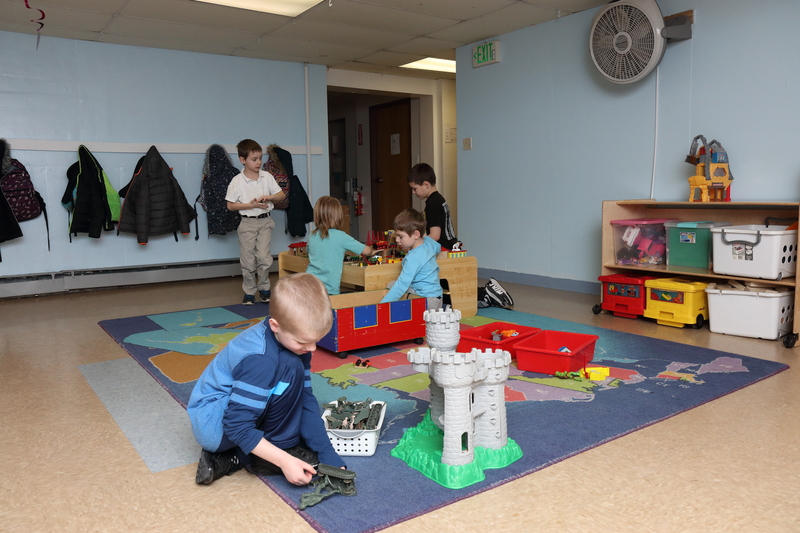 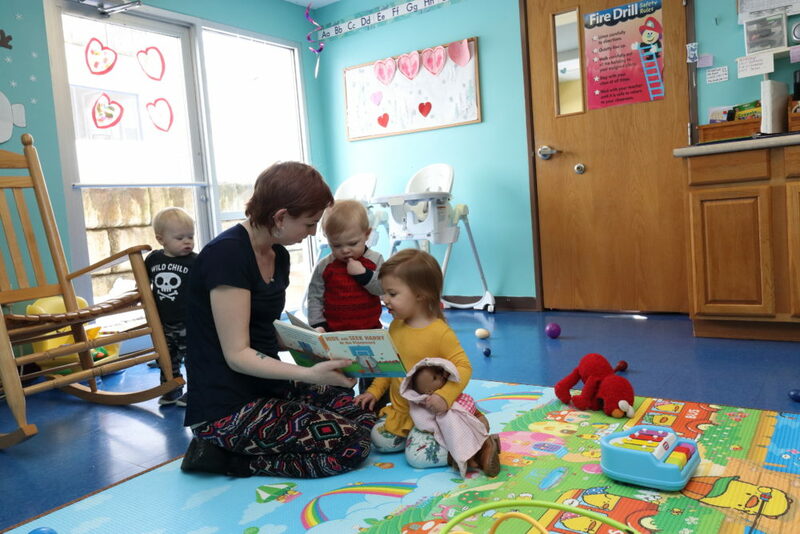 Little Blessings is a full-service childcare facility devoted to providing a loving, caring, and learning atmosphere to help all children grow.